Nothing unusual going on here. 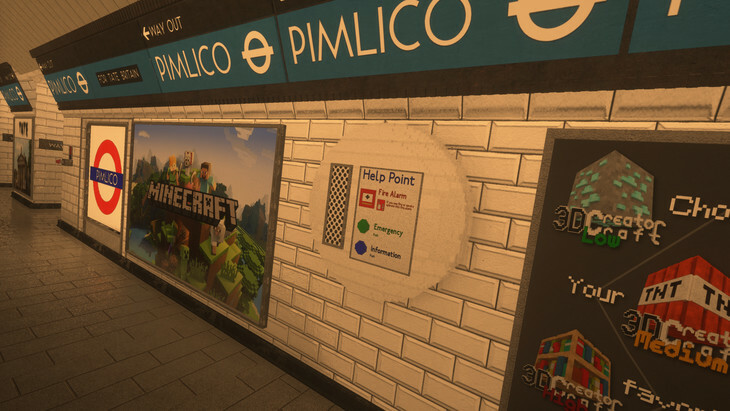 Just pulling up at Pimlico station. Just looking at its realistic roundel. Its gleaming white tiles. Everything seems to be in order. I mean there DO seem to be a lot of ads for Minecraft plastered up. And that help point DOES appear to be a tad translucent. And pixely… ah. 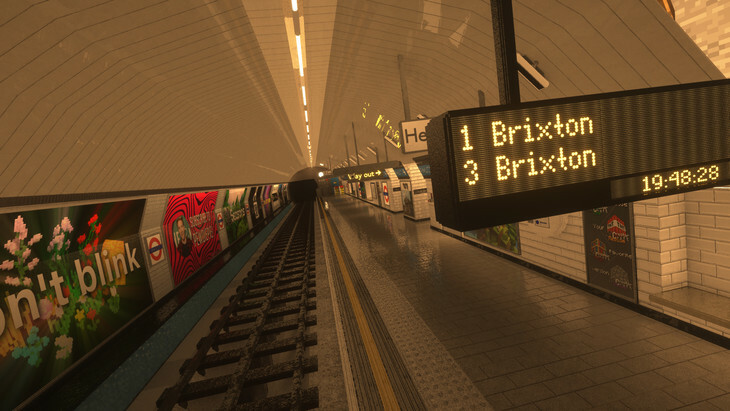 These meticulous Minecraft renderings of the Victoria line station are the work of CreatorLabs — who've accompanied it with this rather hypnotising video. 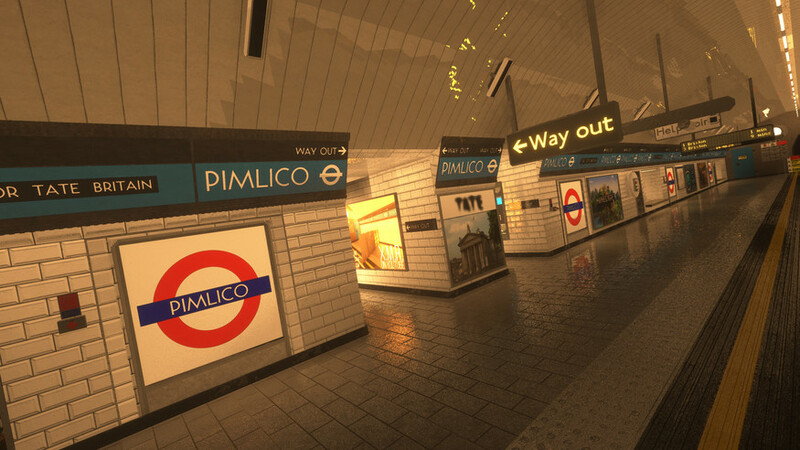 One person has suggested this alternative Pimlico looks like a level on one of the early GTA games, which is certainly no slight. The minutiae — down to tiny hazard signs, and the reflections on the floor and ceilings — are covered. 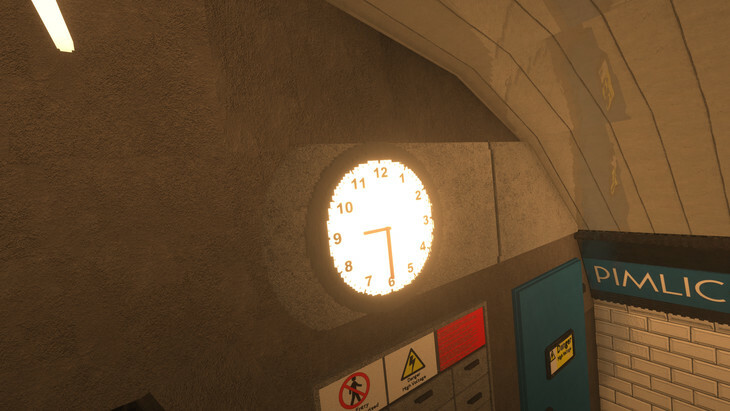 And even if certain details, like an illuminated clock, are a little bit pixelated, well, that only adds to the charm. The only thing missing from Pimlico 2.0 in our opinion? Tube mice. 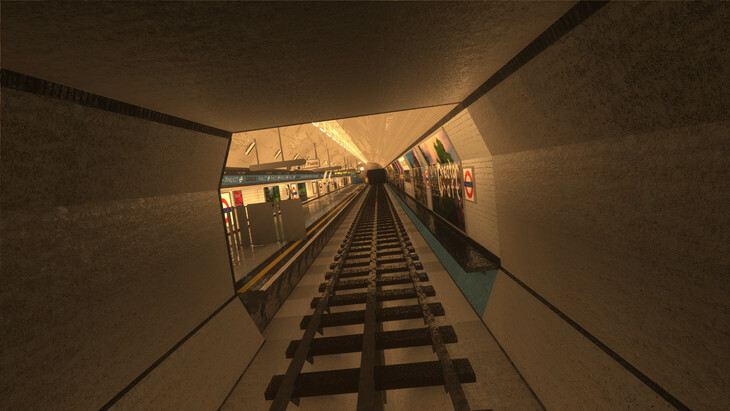 Oh, and tube trains. Must be another strike.